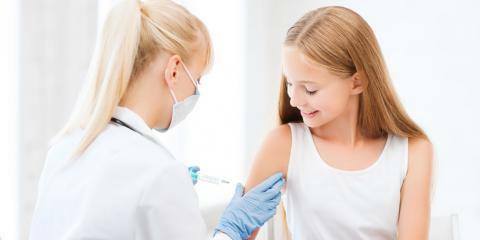 Check out the "Anchorage Doctors Explain the Importance of Vaccines" article on Anchorage County NearSay! 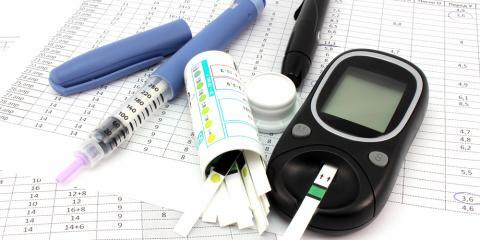 Check out the "Spread Health Care & Diabetes Awareness This Month" article on Anchorage County NearSay! 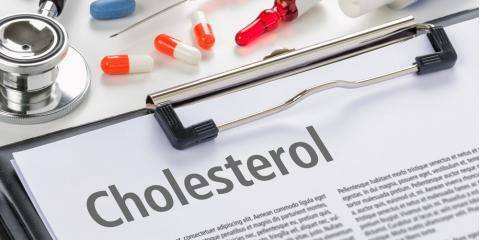 Check out the "Family Doctors Raise Cholesterol Education Awareness" article on Anchorage County NearSay! Malignant melanomas are skin cancers that can spread rapidly through your body and kill you. For many years we have been told to watch existing moles for changes that may signal a melanoma, but a new review of 38 studies covering 20,126 melanomas shows that fewer than 30 percent of melanomas are found on moles (Journal of the American Academy of Dermatology, August 29, 2017). More than 70 percent of melanomas show up on previously normal skin. They may look like a new mole or may not even be easily visible. This new information means that you should check your skin often and have any change examined immediately by a dermatologist, in addition to your yearly or more frequent regular check-up. 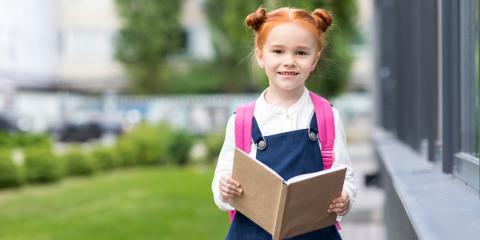 Check out the "3 Pediatric Care Tips for Back-to-School Season" article on Anchorage County NearSay! Copyright © 2019 Hillside Family Medicine, LLC. All Rights Reserved.